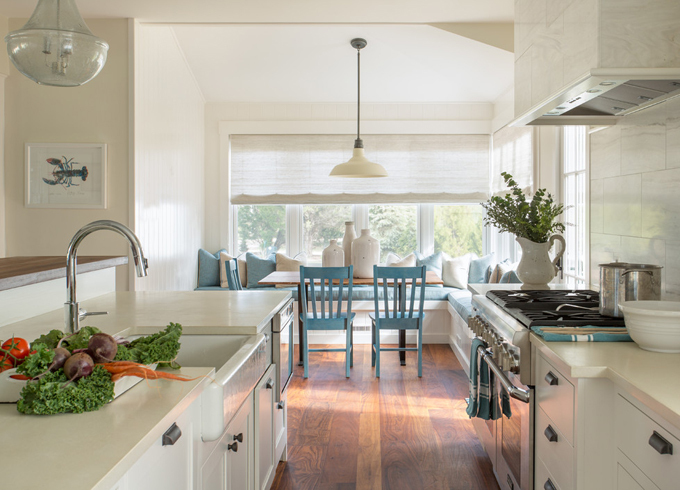 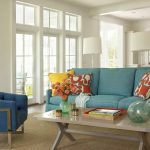 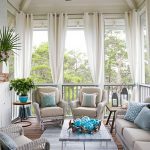 With Memorial Day right around the corner, I can’t help but think of sunny summer homes like this beauty designed by Liz Stiving-Nichols & Liane Thomas of Martha’s Vineyard Interior Design! 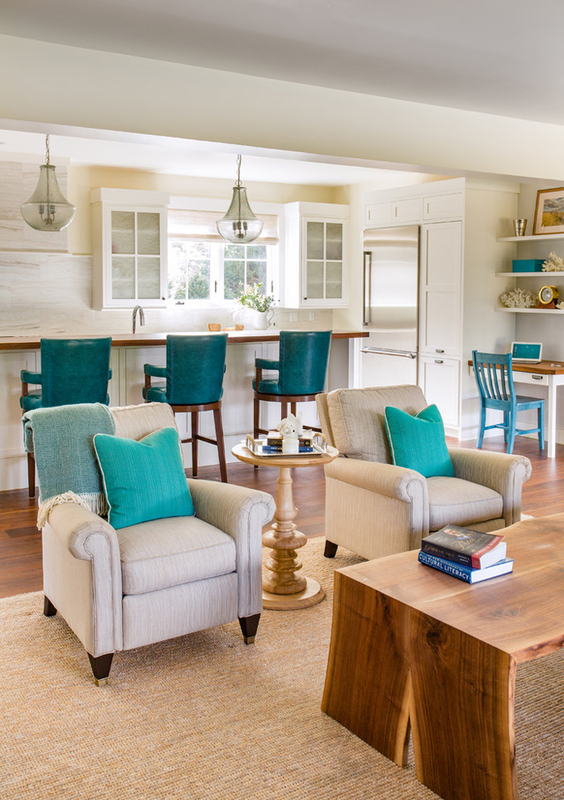 There’s no better way to bring the seaside inside than with splashes of turquoise, am I right?! 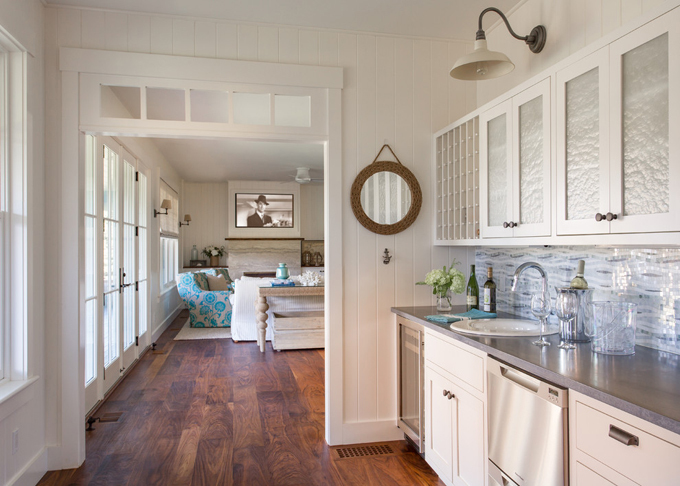 All of the natural light flowing in, great organic textures, and layers of soothing neutral hues perfectly complement the coastal locale too. 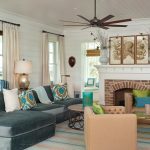 (As does the architecture by Sullivan + Associates Architects!) 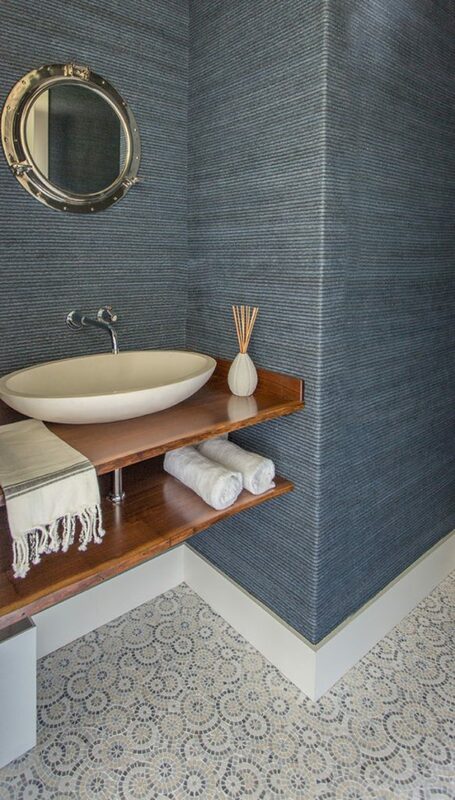 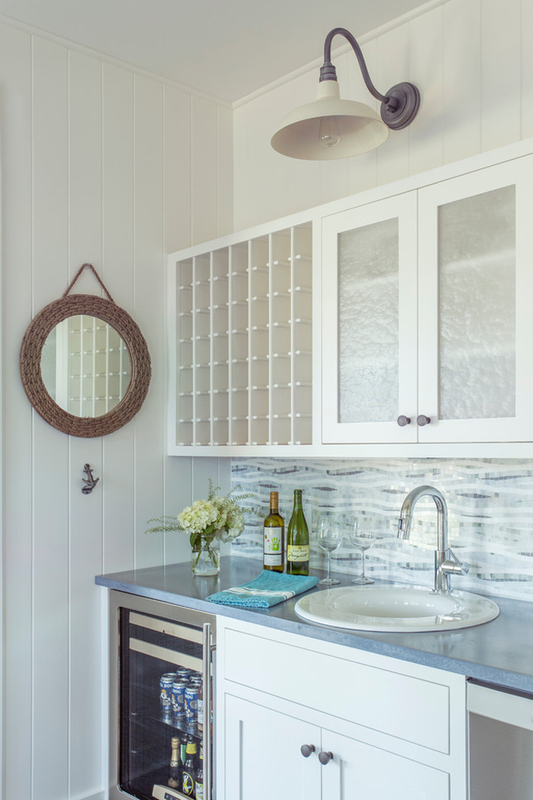 And I am so in love with the stunning sea-inspired tilework! 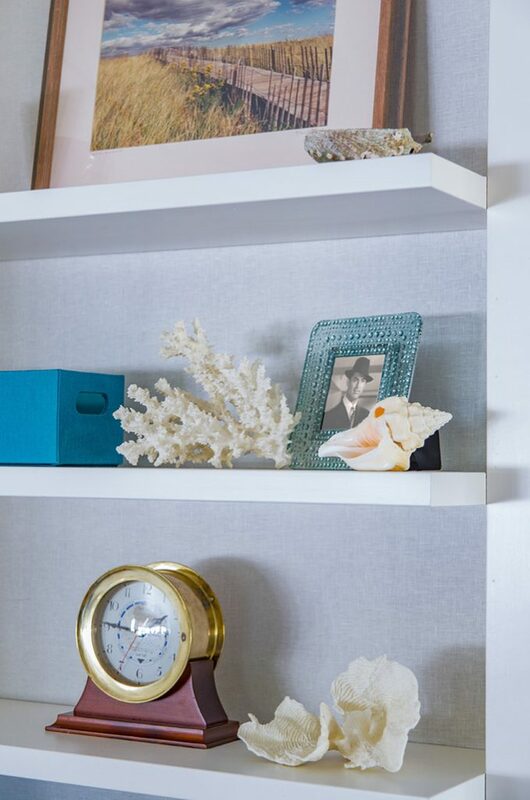 You have to see the rest of the home photographed by Eric Roth–head over here next! 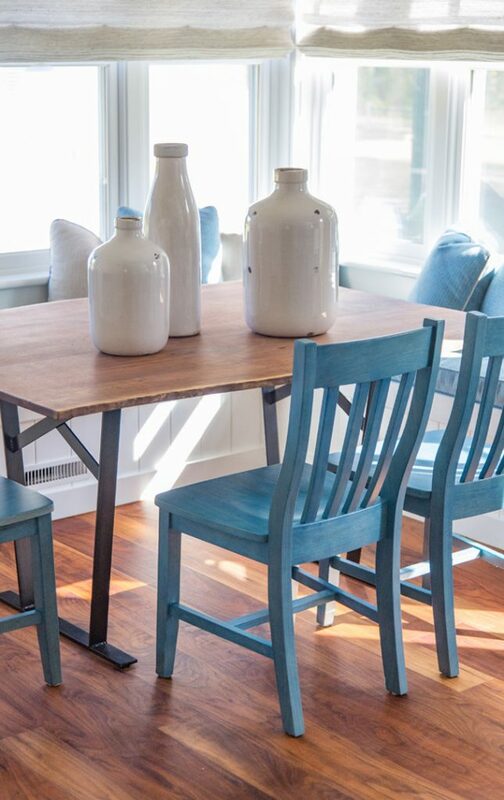 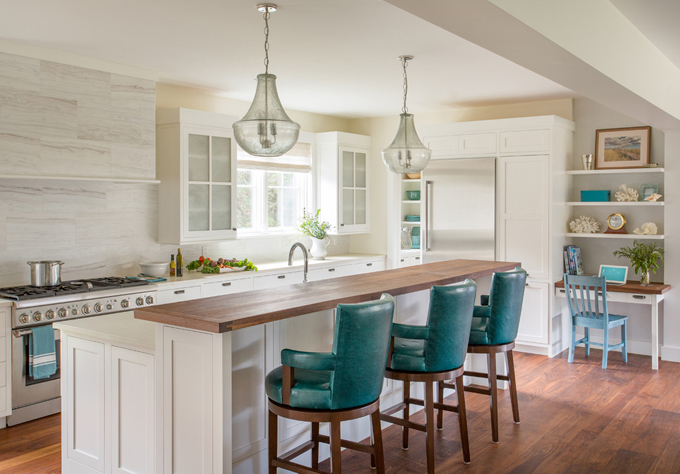 And for another one of my favorite projects by this Martha’s Vineyard-based firm, go here!